The name of the window matches the design of the product, which can be 'tilted' inwards for ventilation, and 'turned' 90 degrees for easy cleaning. This movement is easy to operate with a simple twist of the handle, which allows you to lower your tilt and turn windows in from the top for ventilation, without encouraging intruders. Should you decide to open your window further, a half-turn of the handle will allow you to unfasten your tilt and turn window completely from the side, to let in the fresh air or to reach areas for cleaning. Why Choose Our Tilt & Turn Windows? We are able to offer UPVC tilt and turn windows to fit every specification, home, and budget, with no limitations. Our UPVC tilt and turn windows are a fantastic option for your home, particularly if you’re looking for efficient ventilation and enhanced security, with improved functionality. 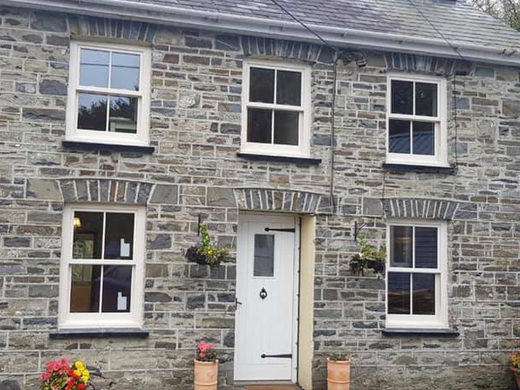 Here you can see a selection of our tilt & turn windows from customers we have worked with over the years. As you can see, tilt & turn windows allow you to choose exactly how much ventilation you’d like into your home. They add a modern touch wherever they are installed. 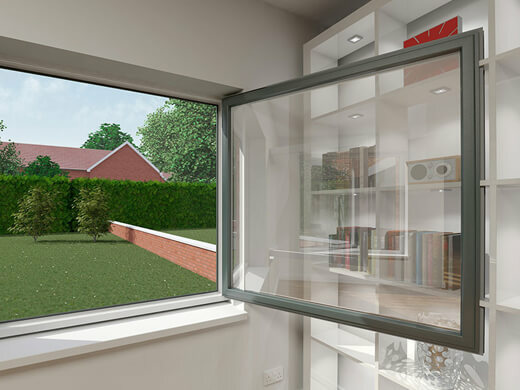 Our team of advisers, designers and installers will be there to assist you every step of the way as you choose your new tilt and turn windows. Like all of our UPVC products, our tilt & turn windows provide you with high-security so you can purchase them knowing that they’ll make your home a much safer place to live. We have decades of experience when it comes to installing UPVC tilt and turn windows - our knowledge and skills are unrivalled, as are our competitive prices. On top of these benefits, all of our tilt and turn windows also come with the long-lasting and low-maintenance properties you would expect, providing our customers with total satisfaction. If you would like any further information regarding our tilt & turn windows in the Cardiff and South Wales area, please fill in our online enquiry form or call us on 02920813488.